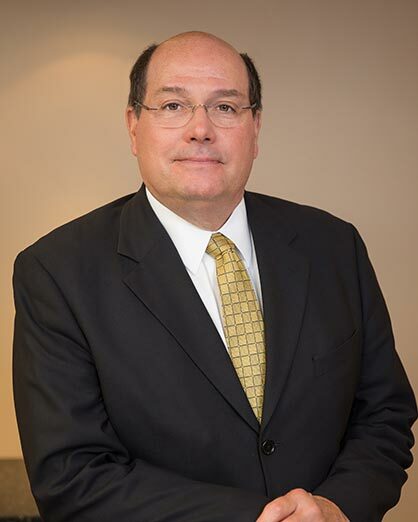 Scott W. Reid is a member of the firm’s Corporate and Business Representation practice group, and practices in the areas of taxation, mergers and acquisitions, and general corporate, partnership and limited liability company matters. Scott brings more than 30 years of tax and business experience to the firm. He has consulted with small, medium, and large corporations and partnerships. Scott's areas of emphasis are taxation with experience in compensation planning, entity structuring, cross-border tax planning, real estate transactions, due diligence reviews, and general income and estate tax planning. He has assisted his clients in acquisition, divestiture, and financing transactions. Scott received his J.D in 1982 from Duquesne University, his M.B.A. from the Wharton School in 1977, and his B.A. from Trinity College in 1976. Scott is a Certified Public Accountant, licensed in Pennsylvania. He is a member of the American and Pennsylvania Bar Associations. He has also taught Business Planning and Partnership Taxation as an Adjunct Professor at Duquesne University Law School.